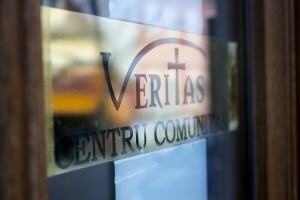 The goal of the Veritas social services programs is to minister holistically to individuals and families, addressing physical, emotional, social, educational and spiritual needs, empowering people to make positive changes in their lives and to contribute to the well-being of their community. The social service programs are directed by experienced and qualified social workers, psychologists and educators. Their work is supported by American students who come to Sighisoara in the Romanian Studies Program and by local and international volunteers.